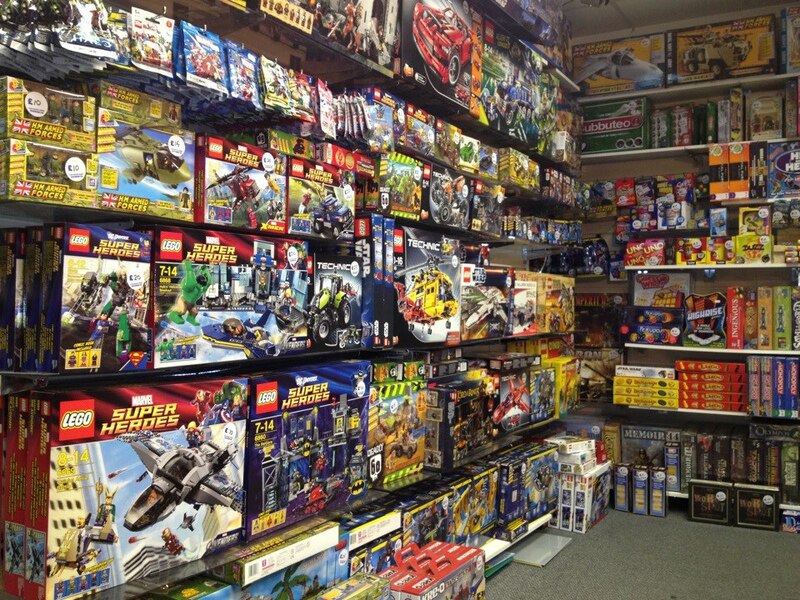 Retail & Online supplier of Toys, Hobbies and Games & Worcesters first trading card tournament facility. 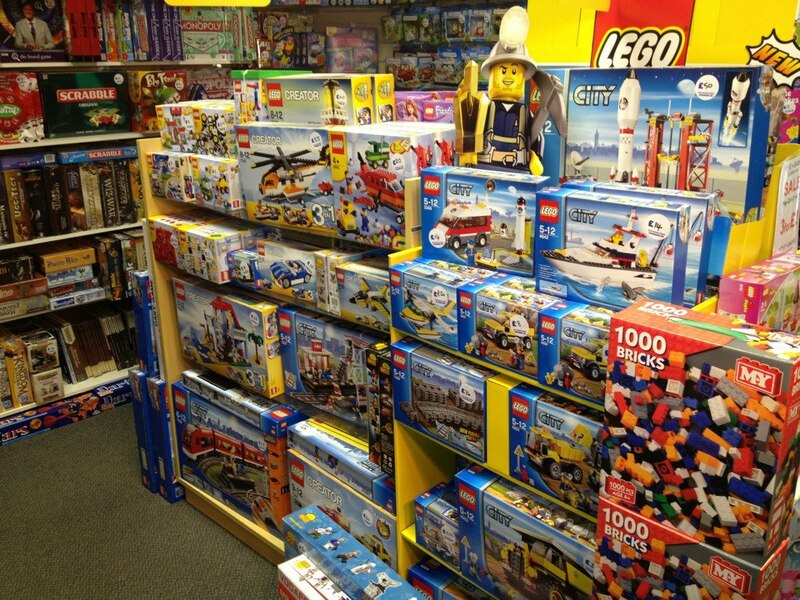 Founded 1994 Toys & Games has become the leading local toy shop based upon the traditional principles of being fun and welcoming to kids, and parents, in search of the latest or most traditional of toys. 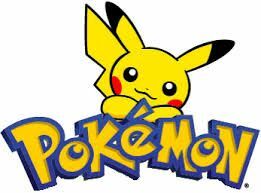 For the very latest crazes or timeless classics, if we havent got in stock - we'll endeavour to get it. 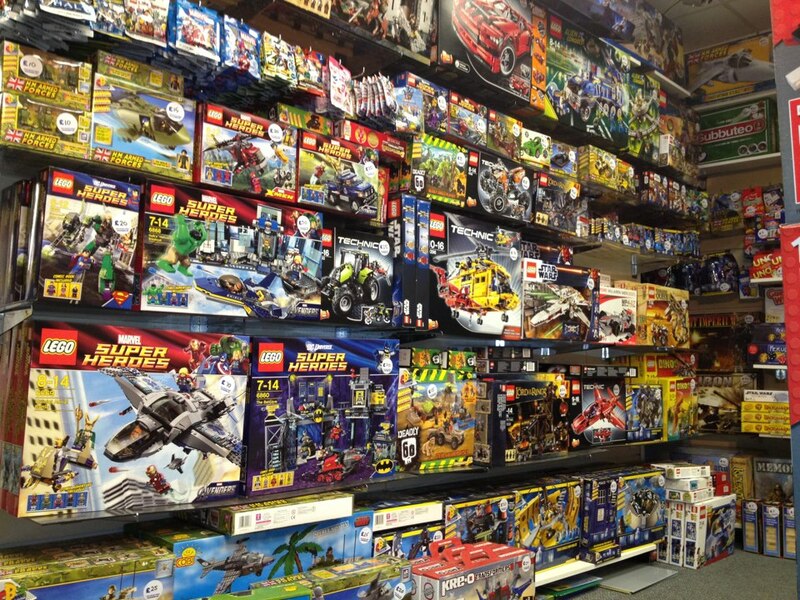 Your local store and international mail order supplier of toys and games including :- Action Figures, Die Cast, Models, Kits & Paints, Board Games, TCG & CCG, Collectable figures, Headknockers, Pocket Money toys, Outdoor toys & games, Jigsaws, dressing up costumes, role play and TV & Movie memorabilia. 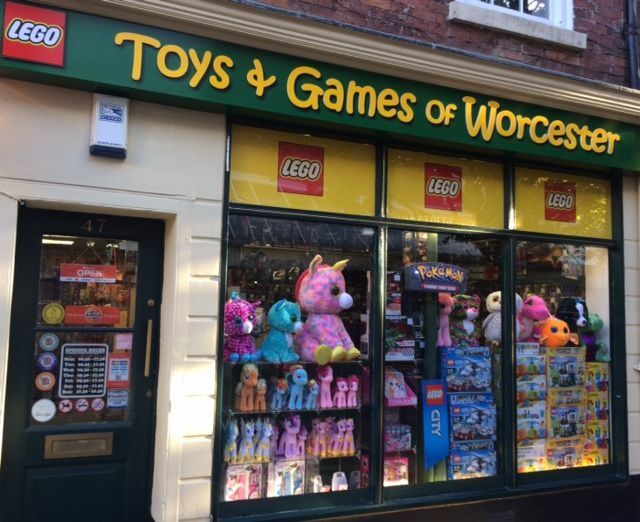 Toys & Games Of Worcester is a family owned business. Tim & Vicky Evans with Ruth, Claire, Sue, Sophie & Sam. 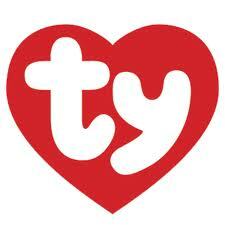 Follow us on Facebook for News, Money-Off offers and free promotional Giveways!! Each entrant get an OTS pack, with a booster added to the prize fund. High quality T-Shirts featuring images from the finest modern, and classic, movies.